Sterling Computer Consultants is a privately held information technology consulting firm in Southeastern Michigan. We pride ourselves in providing our corporate customers with experienced computer professionals to assist in developing solutions for their business. We serve our clients as a trusted ally, providing the loyalty of a business partner and the economics of an outside vendor. 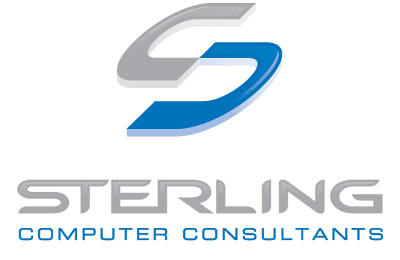 Sterling Computer Consultants, Inc. has multiple openings for Senior .NET Developers (Job Code NET) to work at our office in Troy, MI. Duties include: responsible for the design, development, implementation & testing of software applications using .NET technologies; extract business requirements from business group.